By 2019, CMS also expects to reduce hospital outpatient spending by $760 million through the use of site-neutral payments within the Hospital Outpatient Prospective Payment System (OPPS) and Ambulatory Surgical Center (ASC) Payment System. CMS is adjusting provider payment rates within both programs to promote site neutrality between ASCs and hospital settings. The rule also contains a request for information (RFI) about how to improve the competitive acquisition program (CAP), so CMS can negotiate prescription drug prices with greater authority. CMS is seeking comments about how to innovate drug purchasing within Medicare Part B. The proposed rule also removes several provider reporting measures from the Hospital Outpatient Quality Reporting (OQR) Program in order to help providers in hospital settings focus on patient outcomes. The proposed rule aligns with recent policy actions from CMS that aim to expand price transparency for Medicare beneficiaries, and equip patients with their own health data through the MyHealthEData initiative. 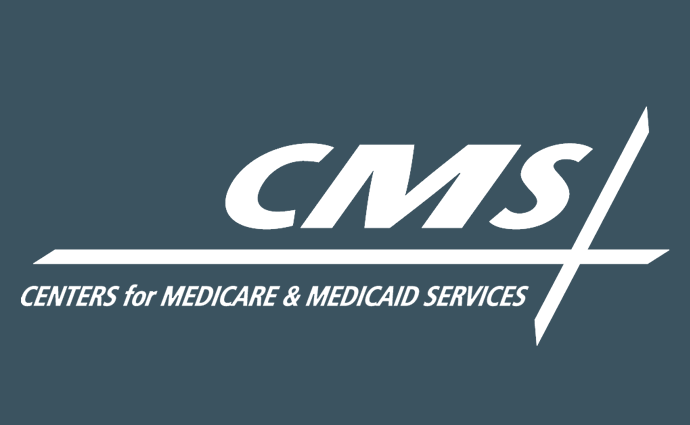 CMS Proposes Site-Neutral Payments, Drug Price Negotiation.